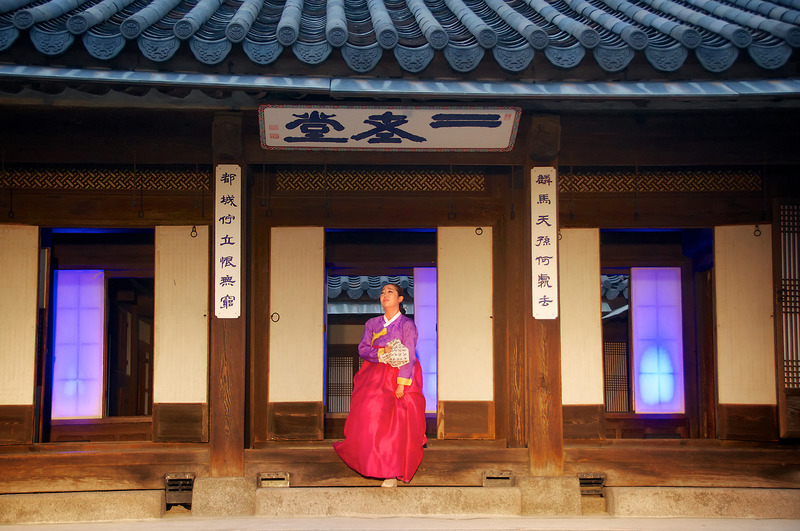 What better way to spend a Saturday morning is there than to experience beautiful Korean traditional music in the sublime confines of one of Seoul’s historic royal palaces? 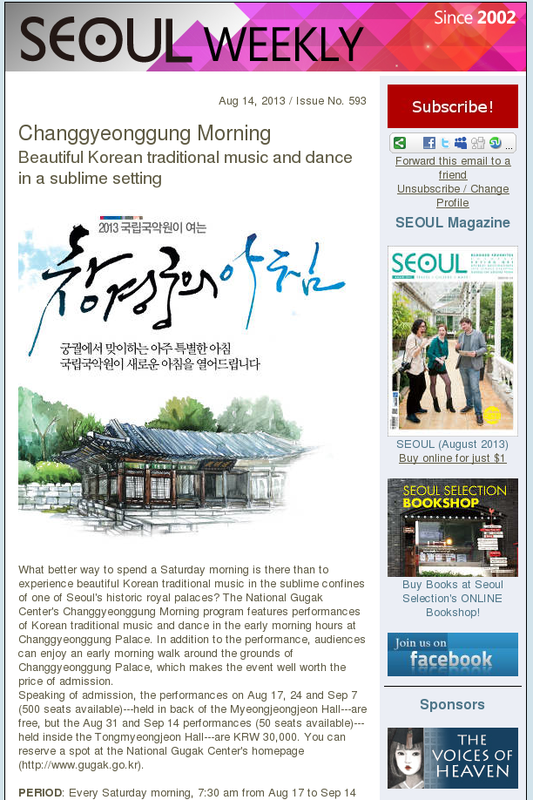 The National Gugak Center’s Changgyeonggung Morning program features performances of Korean traditional music and dance in the early morning hours at Changgyeonggung Palace. 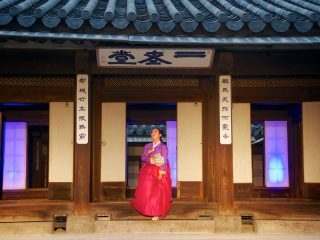 In addition to the performance, audiences can enjoy an early morning walk around the grounds of Changgyeonggung Palace, which makes the event well worth the price of admission. Speaking of admission, the performances on Aug 17, 24 and Sep 7 (500 seats available)—held in back of the Myeongjeongjeon Hall—are free, but the Aug 31 and Sep 14 performances (50 seats available)—held inside the Tongmyeongjeon Hall—are KRW 30,000. You can reserve a spot at the National Gugak Center’s homepage (http://www.gugak.go.kr). ADMISSION: See above. Click here for the reservation page (in Korean). GETTING THERE: Hyehwa Station (Line 4), Exit 3. – There’s a Korean boom going on in Toowoomba, Australia. – Beyond the Korean Taco: When Asian and Latino American Cultures Collide. – Korea’s image industry is drawing Chinese couples for wedding photos. 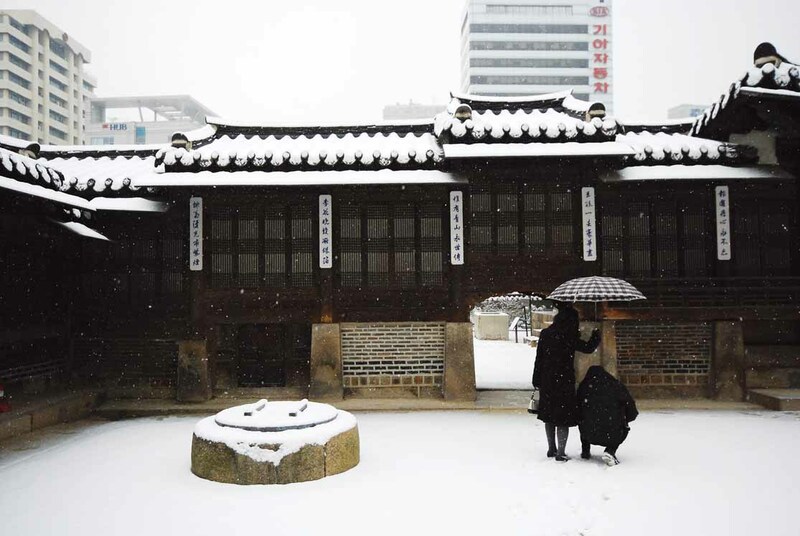 – The Korea Herald looks at some of Korea’s cultural icons over the ages. – Billiards in making a comeback. – Wind farms can really be quite beautiful. – Samgyetang, Korean medicine and the summer heat. – In case you get stuck around Guui Station. – Yours Truly attended one of Unhyeongung Palace’s regular Thursday evening performances. The Hyundai Card Super Concert 19 Citybreak is bringing together such legendary bands as Metallica and Muse on the same stage. Metallica’s fast tempos, instrumentals, and aggressive musicianship placed them as a founder of thrash metal. The American band has won nine Grammy Awards and has had five consecutive albums debut at number one on the Billboard 200. Muse, from Britain, are known for their energetic and extravagant live performances and their fusion of many music genres, including space rock, progressive rock, alternative rock, heavy metal, classical music, and electronica. Other bands, like Iggy And The Stooges, Limp Bizkit, Rise Against, and Japandroids, will also join the show. The Gangnam Tourist Information Center (T. 02-3445-0111) has recently opened its doors, with the aim of offering international tourists a range of services, including interpretation, consultations on medical tourism, Internet access, and currency exchange. The second floor of the center’s two-story building features the K-Wave Experience Zone, dedicated to Korean pop culture. Visitors can also pick up a coupon book and gift pouch from the Seoul Hot Summer Sale 2013 (August 1–31), organized by the Seoul Metropolitan Government and the Seoul Tourism Organization. Due for August 14 through 19, JIMFF strives to celebrate films that feature exhilarating music, enriching the local film festival scene. World Music Film Today, JIMFF’s sole competition section, will present eight films from around the world this year. 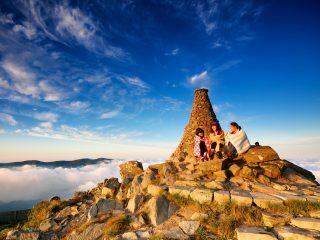 Other sections will introduce the various aspects of music cinema and showcase a number of musical performances outdoors against the beautiful landscape of Cheongpungho Lake. GETTING THERE: Intercity buses bound for Jecheon depart from Express Bus Terminal or Dong Seoul Bus Terminal. Friday evening performance of Korean traditional music at Unhyeongung Palace, the residence of Korea’s 19th century prince regent Heungseon Daewongun. Photo by Robert Koehler.